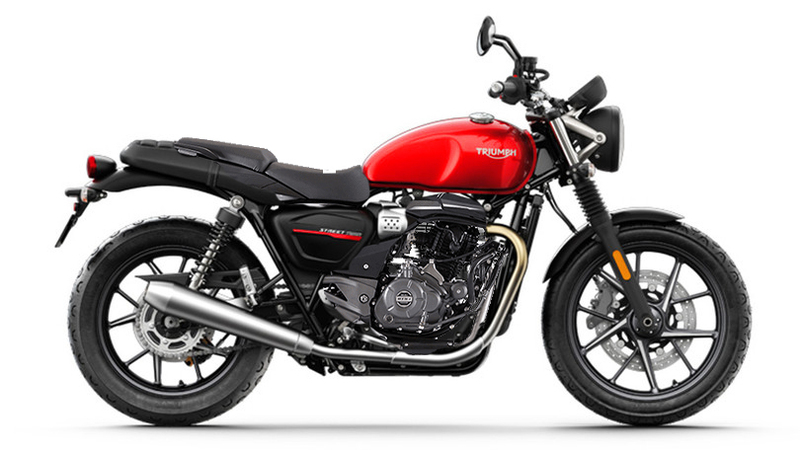 Bajaj and Triumph officially announced their new partnership in August 2017. But since then we haven’t heard much about upcoming models or launch time frame. Shoeb Farooq, General Manager of Triumph India gave more details about the project in an interview, as he said that the commercial agreement between both companies is still in works and it is expected to be completed soon. 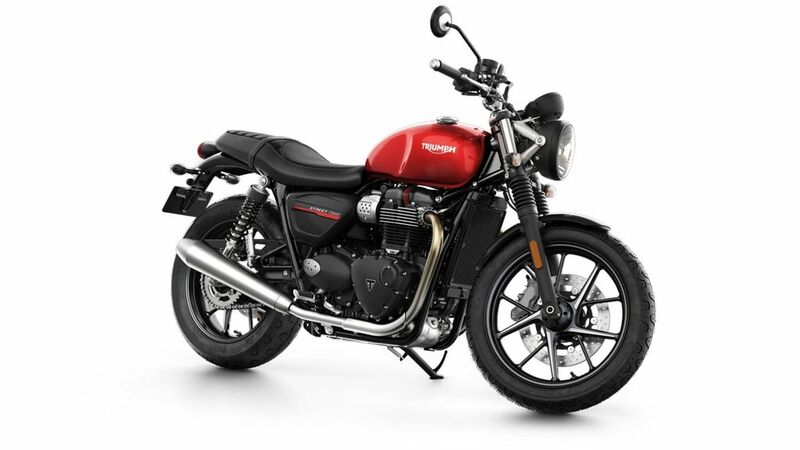 The design and development of the project will be lead by Triumph Motorcycles and the products are going to be manufactured by Bajaj as their extensive vendor base will help the company to lower the cost. Farooq has also revealed that the product development is progressing well and the upcoming model will compete in the mid-capacity segment. Both these manufacturers are planning to compete against Royal Enfield as they currently lead the segment. The new models from Jawa are giving stiff competition for Royal Enfield bikes and it has affected the sales as ever since the launch of the Czech manufacturer the overall sales of R.E is always negative. Harley Davidson is also going to join this party soon as the American manufacturer is planning to introduce new motorcycles at an affordable price point to take on Royal Enfield. Bajaj and Triumph partnership are also looking at markets like South-East Asian, Africa and Latin America, as the mid-capacity is experiencing good growth in these countries. Once the commercial agreement between both manufacturers is done, then the work on distribution business will begin. The positioning of the product is very important for success. We are expecting the first product from Bajaj-Triumph partnership to be introduced early next year and the pricing will be key. Bajaj is king when it comes to pricing motorcycles aggressively. The 650 twins from Royal Enfield was priced really aggressively and it is the cheapest 650 cc bike in the country right now. The competitors were not able to match the monthly sales of 650 Twins. Royal Enfield is manufacturing 650 Twins in India and exporting to global markets.